This semester, we at Folio have been brainstorming new ways of sharing department news. In the past these end-of-year posts, previously titled “Faculty Notes,” have organized news based on who contributed it. This year, we’re trying a different arrangement to suggest who we are as a department. So, in what follows, you’ll find news arranged by category. Innovations in Teaching and Campus Life–offers information about new courses and new programs as well as our affiliated clubs and organizations. Study Abroad–a little self-explanatory–pertains to department-affiliated study abroad trips and those courses and programs. Publications–also a little self-explanatory–pertains to what our faculty have been writing. This includes creative work (stories, poems, essays) and critical work (empirical, theoretical, historical, and pedagogical) published in journals, collections, and monographs. 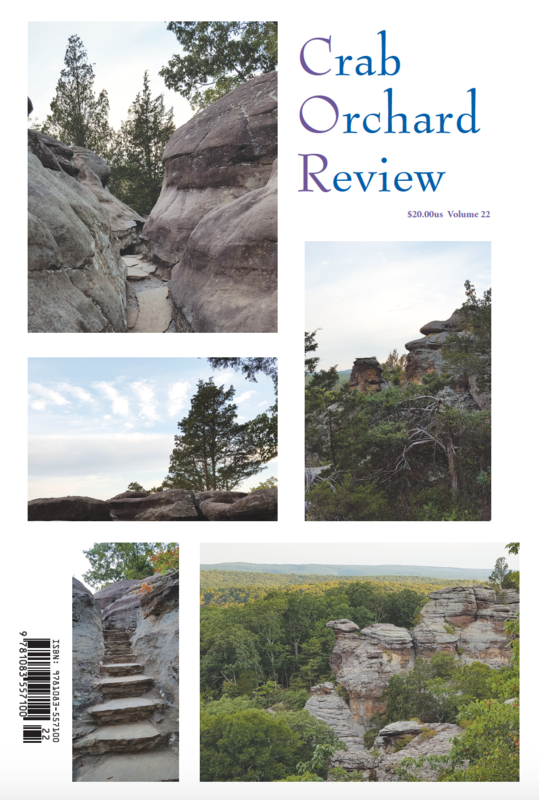 Editorial Work–describes all of the editorial work our faculty are doing in textbooks, journals, and literary magazines. Prizes and Reprints–reports awards and noteworthy awards decisions our faculty have received. Also offers information about where our faculty’s work has appeared outside of their own publications. Presentations and Media Appearances–describes all the ways our faculty take their show on the road by giving talks and readings. 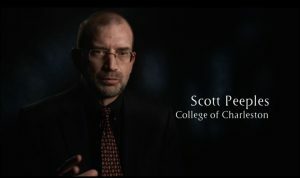 Most prominent, perhaps, is Scott Peeples’ work on a PBS special about Edgar Allan Poe. Forthcoming and Works-in-Progress–describes work that has not yet landed in print, ranging from days away from publication to work-aspirations for the summer months. Jacob Craig and Chris Warnick developed and got final approval for a new Writing, Editing, and Publication (WRP) concentration and minor. The minor and concentration will be available to declare in Fall 2018 and features a set of six new classes that offer students different opportunities to write, edit, and publish texts in print and digital media. Julia Eichelberger began her second year of directing the College’s new program in Southern Studies, teaching Intro to Southern Studies, and learning more about the region from C of C’s many faculty. The Southern Studies program has been sharing their ideas about what it means to study the south on the program’s blog and in public appearances, op-eds, etc. Program highlights include a November visit by Michele Moore, author of The Cigar Factory: A Novel of Charleston, and an April showcase of students and faculty who are sharing their research on the South with the public, and participation in the When The War is Over series of events that started this year. 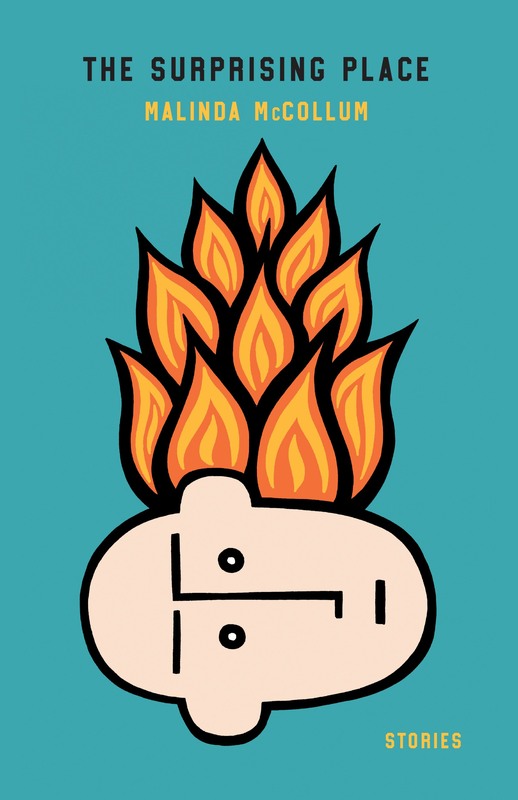 These events are all focused on ways people try to remember painful histories. 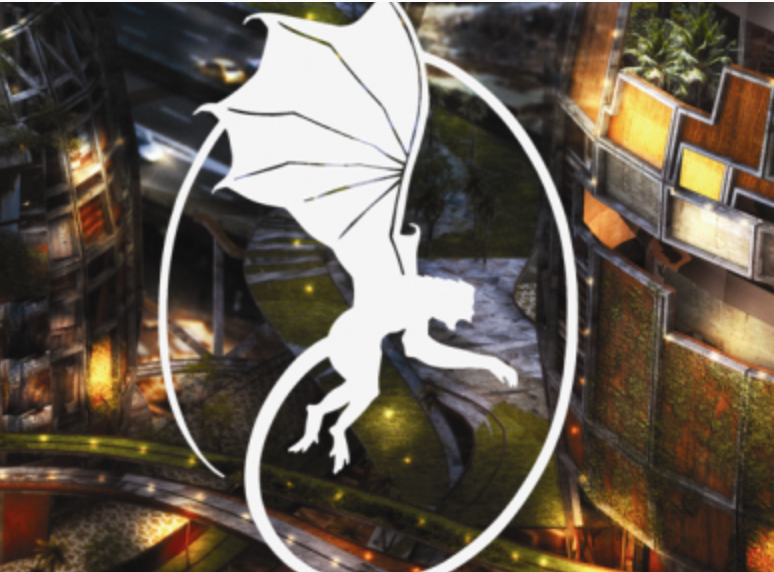 They have a new logo for the series—explained in this blog post. Jacob Craig also oversaw the inaugural year of the Department Media Internship: first occupied by Sig Johannes and next by Summer Standiford. For the MFA Creative Writing Program, Emily Rosko developed a new course, “Elements of Craft & Form in Poetry,” which used as its signature text Jonathan Culler’s A Theory of Lyric, and now all of her graduate poetry students see Culler’s four parameters (rightfully so!) everywhere. Beginning in Fall 2018, she will be the Director of the MFA Creative Writing Program. For the CLAW program Simon Lewis helped organize a number of events, including the March conference on Reconstruction (including the unveiling of a historical marker downtown commemorating SC’s remarkably progressive 1868 Constitution), and the Jewish Historical Society of SC’s conference “Memory, Monuments, and Memorials.” After about ten years of talking about doing this, Simon Lewis notes that he has also finally made some headway in creating a new sequence of non-western courses (traditional; modern; contemporary) that he hopes to get through curriculum review in the fall. 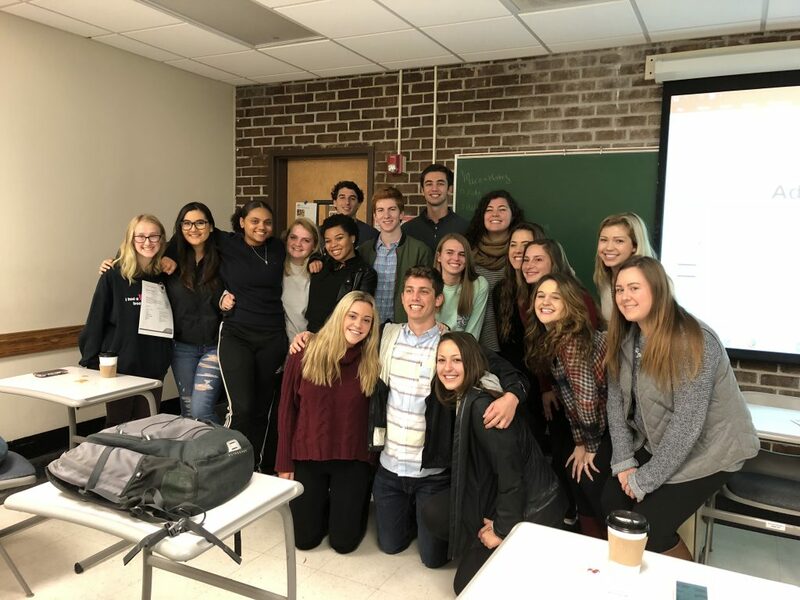 Devin Byker enjoyed a very illuminating semester-long conversation about consent in Renaissance literature with his ENGL 361 class this spring, where they identified a number of recurring zones or environments of consent across early modern literature and culture. 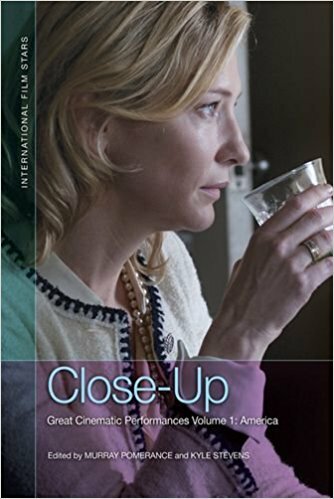 In the Summer of 2017, Colleen Glenn taught a course in Irish Cinema in Dublin as part of CofC’s recently-formed Irish Studies Program. 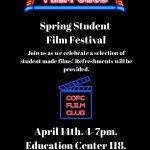 She served as the Interim Director of Film Studies for 2017-2018 and also advised the recently revived Film Club, which produced two original films and hosted the annual CofC Student Film Festival in April, where 15 excellent student-made shorts were screened. Daniel Colella prominently featured next to the Film Club logo. 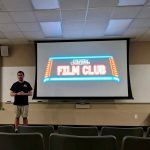 Dr. Glenn featured with some members of the Film Club. 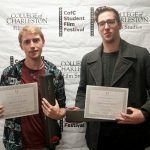 Tristan Turner and Josh Mulvaney, second and third prize winners! 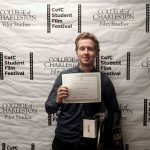 Congrats to Austin Darby, who took home some fancy sound equipment for winning the top prize at the fest! Kathleen Béres Rogers taught “Stories of Neurodiversity,” a First Year Experience course, for the first time; her students were paired with SNAP students as conversation partners. Then, researching the disability with which each student identified, they undertook a campus-wide activism project. Some of their posters still remain up in Maybank, and you can see one group’s amazing video here. She and Dr. Jenn Wilhelm also keynoted the SCAHEAD conference, for South Carolina disability offices, based on this class. She has also been working on proposing a new minor in medical humanities and, this summer, will be teaching a week-long high school class about illness narratives, race, and culture (in conjunction with the Avery, MUSC’s Waring Library, and other guest colleagues). 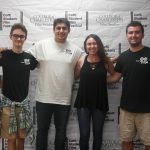 Terrance Bowers and Brooke Thomas earned a SURF grant last summer for a project that studied the socio-cultural significance of Anglo-American travel writing about Italy. 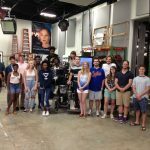 This project became Thomas’ 2017-18 BE, which she completed under Bowers’ direction this spring. Kathleen Béres Rogers served as co-advisor to Sigma Tau Delta where she was excited to see the Honor Society put on another successful panel about “What to Do with a Major in English.” This year, Sigma Tau added a lawyer to our growing list of panelists! Shortly after the release of her book Imagining Home, Susan Farrell departed for Trujillo, Spain with a small group of CofC students, where she spent the fall semester teaching a course on Hemingway in Spain. Students were able to visit many sites important in Hemingway works, including the bull ring and high cliffs of Ronda, the plazas and restaurants of Madrid, and the countryside of Extremadura. After hosting the first annual CofC Summer School in Ireland, Joe Kelly spent the Fall semester at the College’s campus in Trujillo, Spain. 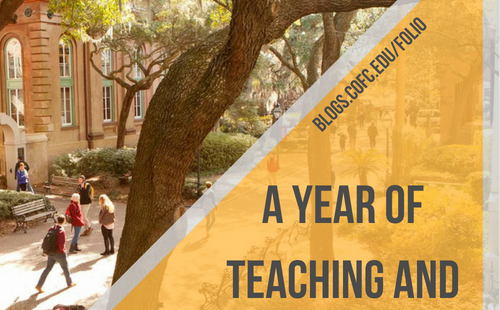 Kelly has been directing the minor in Irish and Irish American Studies for three years, which takes him to Dublin each June to direct CofC’s new summer school there. 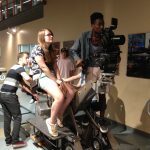 (Colleague Dr. Coleen Glenn in Film Studies has collaborated on the summer school in its first two years. English majors and minors interested in June 2019 should get in touch with Dr. Kelly.) His courses lately have been in both English and Irish Studies, concerning subjects ranging from John Smith to U2. Along with Professors Joe Kelly and Cara Delay, Colleen Glenn helped lead the study abroad program, which included three weeks in Dublin of course instruction and one week of touring the country with College of Charleston students. Malinda McCollum’s story collection The Surprising Place was published by UMass Press in March. 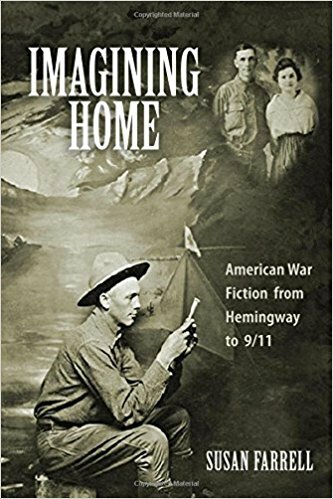 Susan Farrell’s book, Imaging Home: American War Fiction from Hemingway to 9/11, was published by Camden House Press in September of 2017. 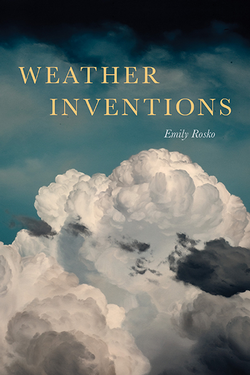 Emily Rosko’s third poetry collection, Weather Inventions, was published by the University of Akron Press in April 2018. 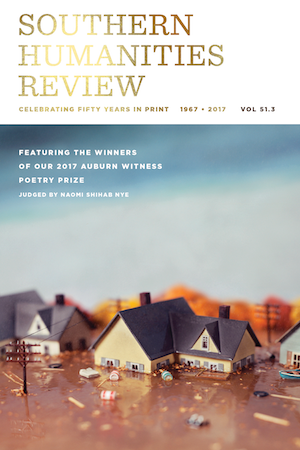 Lindsey Drager published an essay on the relationship between grief and the novella in The Georgia Review. 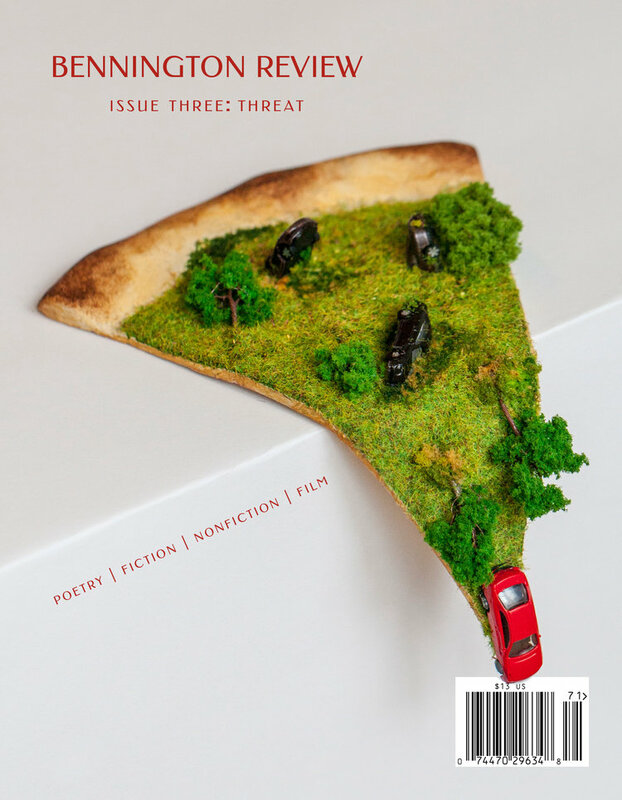 Tony Varallo published a short story in Southern Humanities Review (currently available on pre-order). 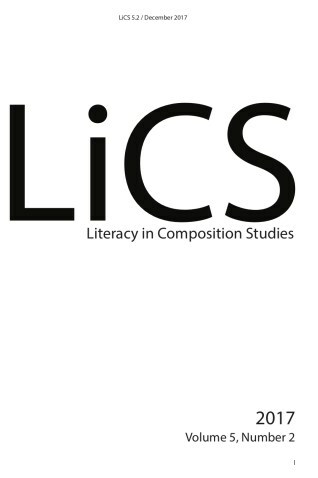 Lindsey Drager published an essay on creative writing pedagogy in Writing on the Edge. 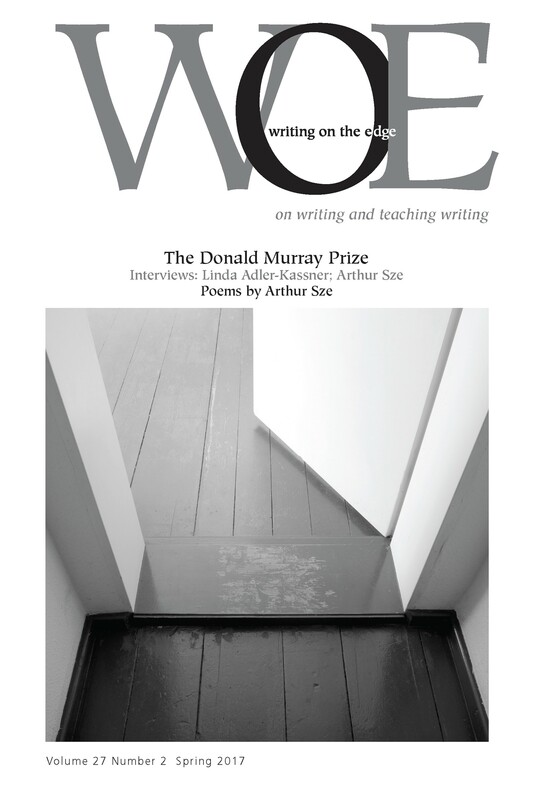 Tony Varallo wrote a post for the AGNI blog on the Drue Heinz Literature Prize. 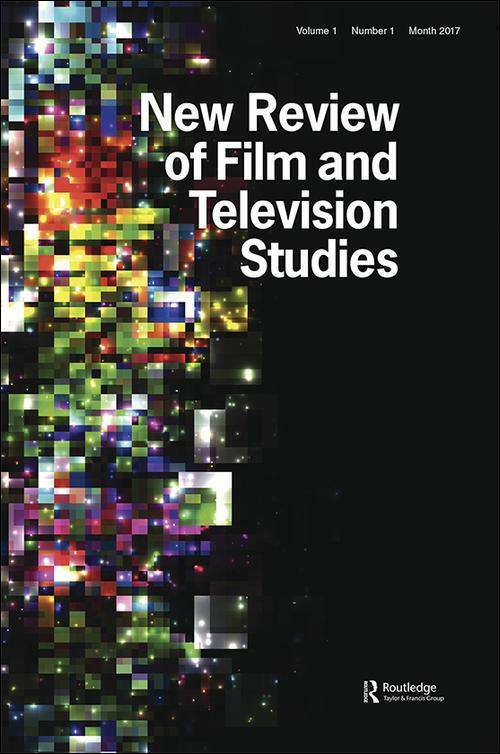 Colleen Glenn published her essay, “Complicating the Theory of the Male Gaze: Hitchcock’s Leading Men,” in the New Review of Film and Television Studies. 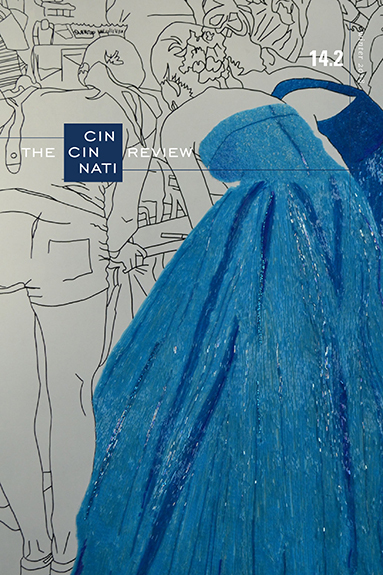 Lindsey Drager published a short story satirizing academia in The Cincinnati Review. Anton Vander Zee published “Inventing Late Whitman,” in ESQ, explores how a band of Whitman’s so-called disciples in the post-Civil War years–and how Whitman himself–shaped his late authorial identity. Tony Varallo wrote a blog post on process and interruption for Superstition Review. 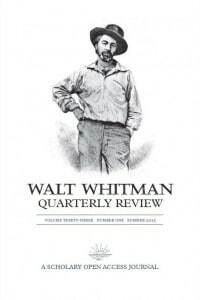 Anton Vander Zee published “Whitman’s Late Lives,” in the Walt Whitman Quarterly Review, exploring how biographers have approached Whitman over the past century. Jacob Craig published a co-authored article historicizing FSU’s Digital Symposium–a student showcase of digital, multimodal writing–that helped shift FSU’s English Department from a print-centric department to one that includes a parallel culture of teachers and students that value digital texts and technologies. 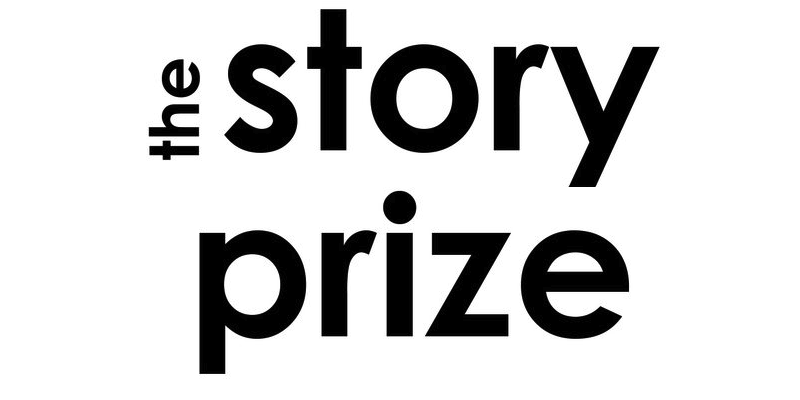 Tony Varallo wrote a blog post about process and breakthrough for The Story Prize’s blog. 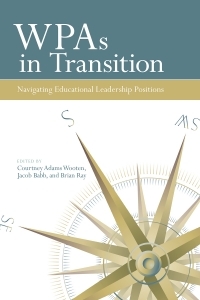 Chris Warnick published a chapter in the edited collection WPAs in Transition: Navigating Educational Leadership Positions. 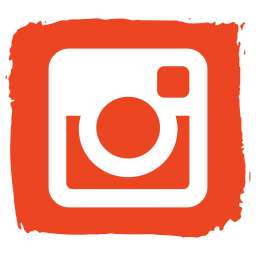 Emily Rosko published “A Phase” in The Crab Orchard Review. Jacob Craig published an article for the “Fake News” special issue of LiCS, focusing on a Macedonian teenager who found a way to make extra money by sharing fake news to pro-Trump/anti-Hillary Facebook groups. Emily Rosko published “Each One Had a Name as Long as It Lasted” in The Denver Quarterly. 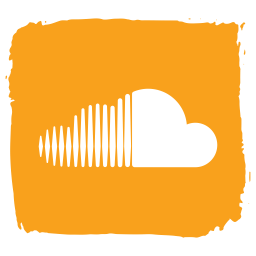 Emily Rosko published “Ridgeline” in Oversound. Jacob Craig published a paper about a student and her Lily Pulitzer planner in the inaugural issue of The Proceedings of the Annual Computers and Writing Conference. Emily Rosko published “For Sakes” in The Missouri Review. 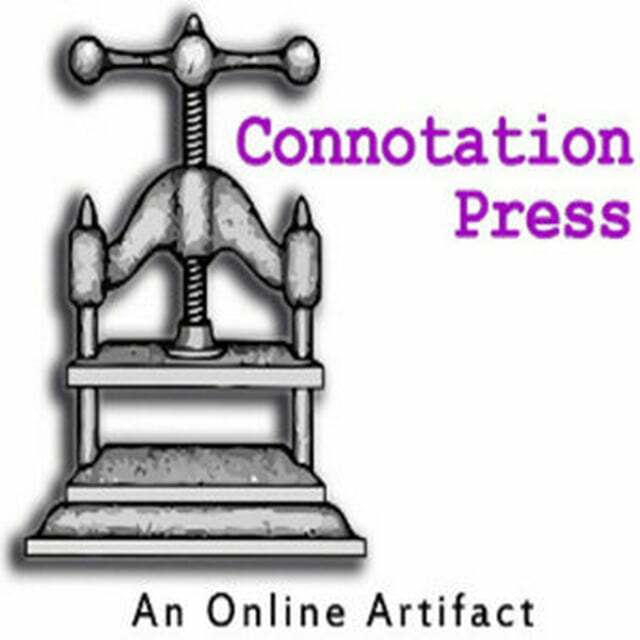 Gary Jackson published poems on Connotation Press: A Poetry Congeries. 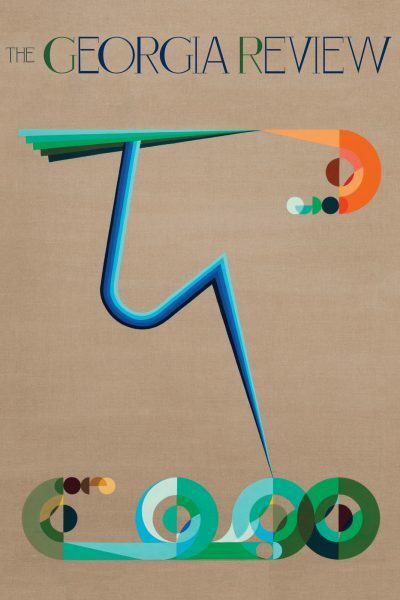 Gary Jackson published “HOLOPROSENCEPHALY (HŎL’Ō-PRŎS’ĚN-SĚF’Ə-LĒ)” in Bennington Review. John Bruns’ essay, “Tony Curtis in Sweet Smell of Success,” appeared in the collection _Close-Up: Great Performances, Vol. 1_. 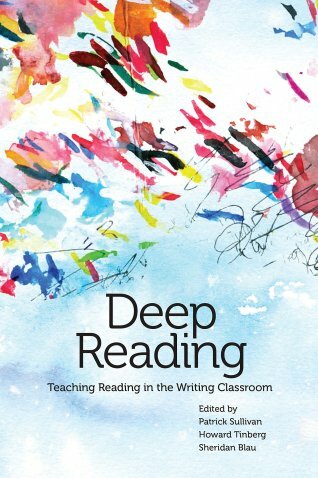 Jacob Craig published a co-authored chapter examining what role reading devices–e-readers, smartphones, laptops–play when making meaning with texts. 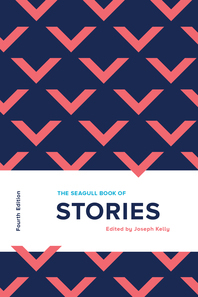 Joe Kelly edited the fourth edition of The Seagull book series, this volume focused on stories. 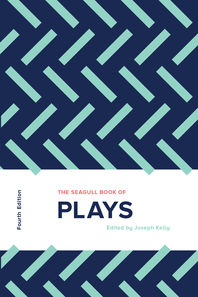 Joe Kelly edited the fourth edition of The Seagull book series, this volume focused on plays. Colleen Glenn continues to serve on the masthead of Cinema Journal, which has, thus far, released three issues in the 17-18 academic year. 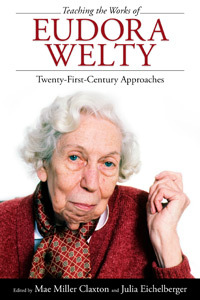 Julia Eichelberger co-edited Teaching the Works of Eudora Welty: Twenty-First Century Approaches. 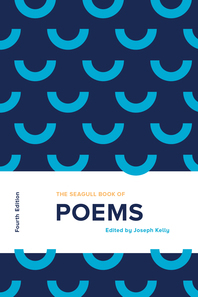 Joe Kelly edited the fourth edition of The Seagull book series, this volume focused on poems. This year’s issue of Illuminations, edited by Simon Lewis and out in the next week or so, has a mini-feature on Cuban poets. 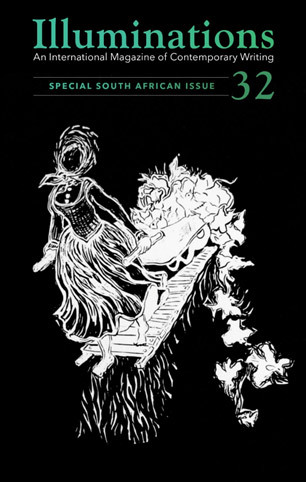 The image above is from the currently-current, soon-to-be-back issue on South African literature. Lindsey Drager’s most recent book, The Lost Daughter Collective (Dzanc, 2017), was recently named a finalist for the 2018 Lambda Literary Award in Science Fiction, Fantasy, and Horror; the 2017 Foreword INDIES Award in Literary Fiction; and the 2017 Shirley Jackson Award for the novella. Four poems from the journal Simon Lewis edits, Illuminations, have been selected for the new edition of The New Century of South African Poetry. Malinda McCollum‘s story collection The Surprising Place won the 2017 Juniper Prize for Fiction. Several of Emily Rosko’s poems were reprinted in Poetry Daily, Verse Daily, and Archive: South Carolina Poetry Since 2005. 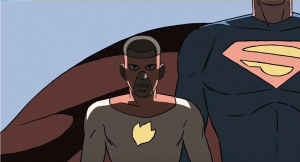 Motionpoems, an organization that curates and partners poets with film makers and video artists to produce hybrid works, selected Gary Jackson’s poem, “Tryouts,” to be featured as part the seventh season last fall. He also had his poem “Fly” featured over at the Academy of American Poets for their wonderful Poem-A-Day daily series. Myra Seaman was an invited respondent to a panel on “Intersecting Identities” at the Sewanee Medieval Colloquium at The University of the South, and presented a paper at the International Congress on Medieval Studies in Kalamazoo, Michigan, on “Forgiving Inferiors” in the medieval manuscript collection known as Ashmole 61. Gary Jackson delivered a reading and poetry craft lecture at the Converse Low-Residency MFA program in Spartanburg, SC on New Year’s Eve, 2017; and performed at the Central City Literary Festival in Charlotte, NC, hosted by UNC Charlotte. Jacob Craig presented at a few conferences this year, discussing a range of topics–most prominently, network modeling as a research method and learning to write in coffee houses. At this point, conferences are mostly opportunities to see grad school friends and push some of his thinking closer to publication. 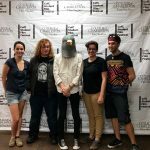 Scott Peeples served as a consultant and interview subject for the film Edgar Allan Poe: Buried Alive, which aired on PBS’s American Masters series last October, and gave a talk at a local screening of the documentary sponsored by SCETV. In June, he will be participating in an international Hawthorne and Poe conference in Kyoto, Japan. A still from Peeples’s appearance in the PBS special on Edgar Allen Poe. Anthony Varallo gave readings at Prairie Lights Bookstore in Iowa City, IA, and closer to home at the Celebration of Faculty Publications at the College of Charleston, and the Story Slam/Independent Bookstore Day in North Charleston, in support of his most recent collection, Everyone Was There. served as panel moderator for “New Prizewinning Short Story Collections from University and Independent Presses” at the AWP Annual Conference in Tampa, FL. 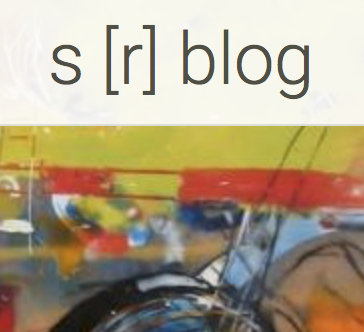 Simon Lewis traveled to Philadelphia for a seminar on Afrikaans-language South African poet Antjie Krog, whose 1989 collection Lady Anne has just been published in English translation. He had the pleasure of interviewing Krog, along with Penn English professor Rita Barnard, for the PennSound archive. Emily Rosko presented a paper “Lyric’s Winded, Wing-Beat Rush: An Introduction to Sherod Santos’s Sappho,” for CofC’s Department of Classics’ Sappho Conference, and she chaired the 2018 AWP panel, “Tending the Flourishing:What Sustains Undergraduate Creative Programs.” She read and presented on her poetry as part of the Zeitgeist Poetry Series/Literary Festival at Clemson University; the Friends of the Library Faculty Lecture Series; and the Department of English’s Research & Writing Colloquium. 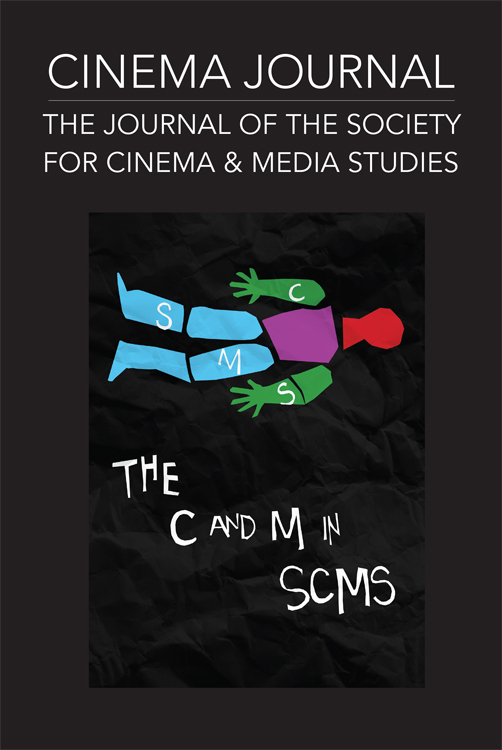 John Bruns chaired a panel on screen comedy at the Society for Cinema and Media Studies conference in Toronto. In April, he presented at the International Conference on Narrative in Montreal. Devin Byker went to the Shakespeare Association of America meeting in Los Angeles, where he shared a paper about how, in a time when martyrdom was, for some, both a common reality and an aspiration, Shakespeare’s The Winter’s Tale imagines the possibility of being “un-martyred.” In the first week of January, he made every effort to get to New York City for the MLA convention so he could give a paper on consent and abject bodies in Shakespeare’s Measure for Measure, but unfortunately the Charleston snowstorm kept him hopelessly grounded! This summer, he will travel to Toronto for the meeting of the New Chaucer Society (along with Dr. 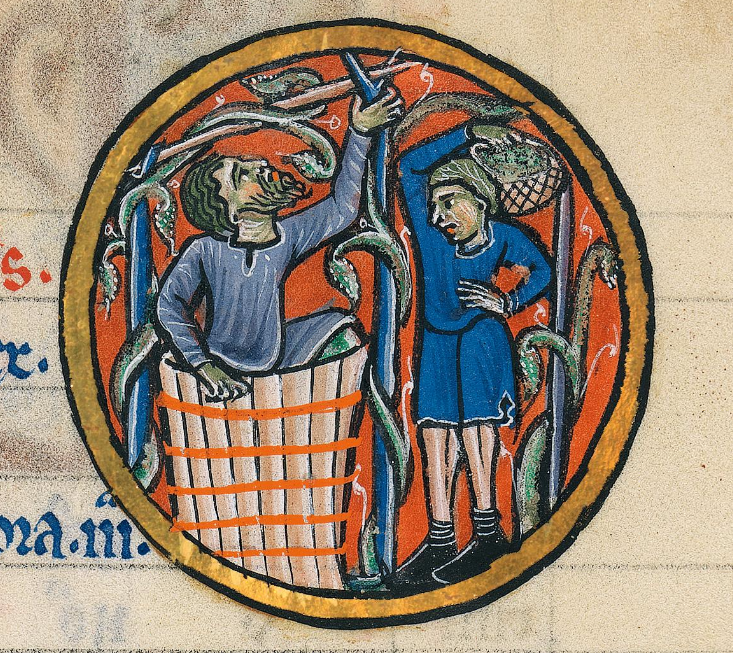 Seaman) to talk about an early sixteenth-century idea about seeing “glimmerings” while witnessing the deaths of others. He is looking forward to a summer of writing and beaching! Kathleen Béres Rogers organized and participated on a panel at MUSC, which was featured in Folio. On May 24th, she will deliver a keynote at the Thomas Pitts Lecture in Medical Ethics, also to be held at MUSC. Julia Eichelberger attended the Society for the Study of Southern Lit in Austin and celebrated the release of Teaching the Works of Eudora Welty: Twenty-First Century Approaches, which she co-edited. After presenting selections from “Reconstruction’s Traces and Erasures in John Bennett’s Gullah Narratives of Charleston” at the Faculty Lecture Series at the library in February, she presented some of that work at a conference on Reconstruction. Christianse’s grandparents are from St Helena (the mid-Atlantic one, site of Napoleon’s final exile, not our local Sea Island) and her two collections of poetry Castaway and Imprendehora both address that island ancestry and the island’s complicated history in relation to slavery and the slave-trade. Christianse’s novel Unconfessed is like a South African version of Beloved, mainly set on Robben Island off the coast of Cape Town where the protagonist Sila has been imprisoned for killing her son rather than let him be enslaved. He has also been co-editing a collection of essays on the topic of postcolonial nostalgia for the Journal of Commonwealth and Postcolonial Studies. That should be out early in 2019. John Bruns was also on sabbatical during the 2017-2018 academic year. An Uber driver by day, he spent his nights completing two manuscripts: a book on Hitchcock, and a film history textbook which he co-authored with Charles Ramírez Berg (U. Texas, Austin). 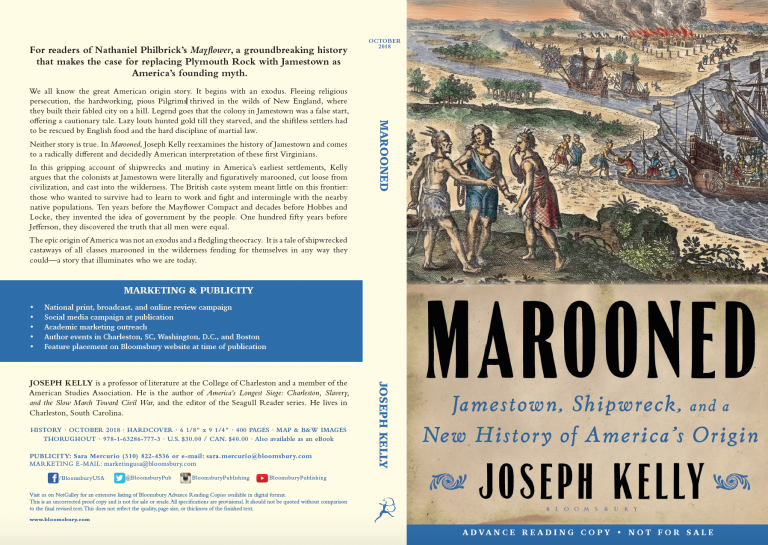 Joe Kelly finished writing his narrative history, Marooned: Jamestown, Shipwreck, and a New History of America’s Origin, which will be published by Bloomsbury in November 2018. Kelly is also co-editing two volumes of essays; a special issue of the James Joyce Quarterly on history and James Joyce; and (with CofC historian Rich Bodek), Marronage/Maroonage, which is under review at Mississippi University Press. 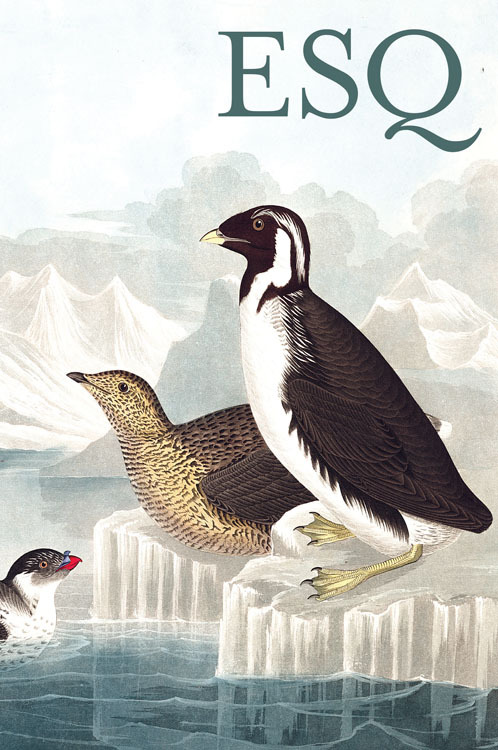 The reader review/proof cover of Joe Kelly’s forthcoming book, Marooned. 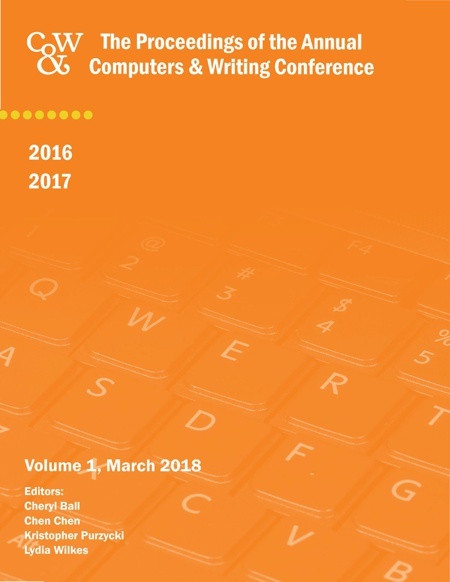 Bonnie Devet has been co-editing (with Dana Driscoll, IUP), both a special issue and an ebook for WLN: A Journal of Writing Center Scholarship, the oldest peer-reviewed journal in the writing center field. 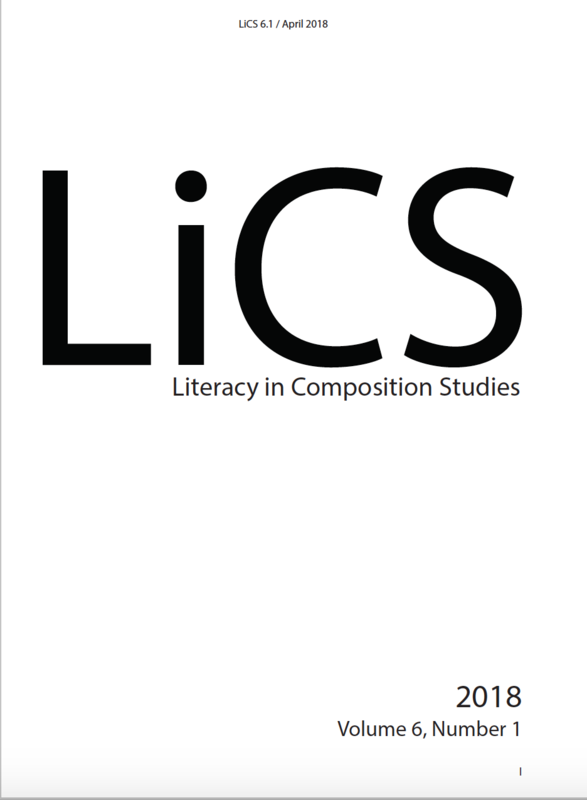 The special issue and the volume, focusing on the topic of transfer of learning and the writing center, are expected early Fall 2018. Terence Bowers’ article “Fielding’s Odyssey: The Man of Honor, the New Man, and the Problem of Violence in Tom Jones” will be published in Studies in Philology at the end of the summer. The article examines the relationship between public violence and concepts of masculinity in eighteenth-century England and Fielding’s efforts to address this problem. 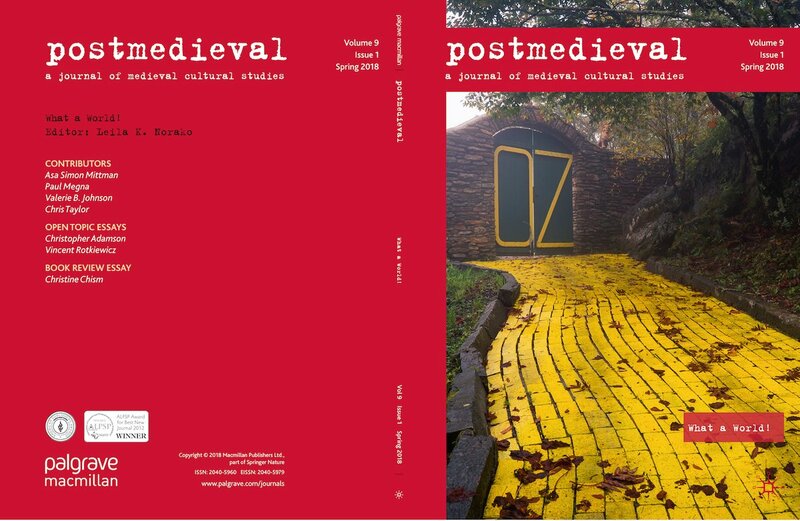 Devin Byker wrote an essay last fall about fantasies of facelessness in Macbeth and All’s Well That Ends Well, which will be appearing soon in an edited collection of essays about face-to-face encounters in Shakespearean drama. 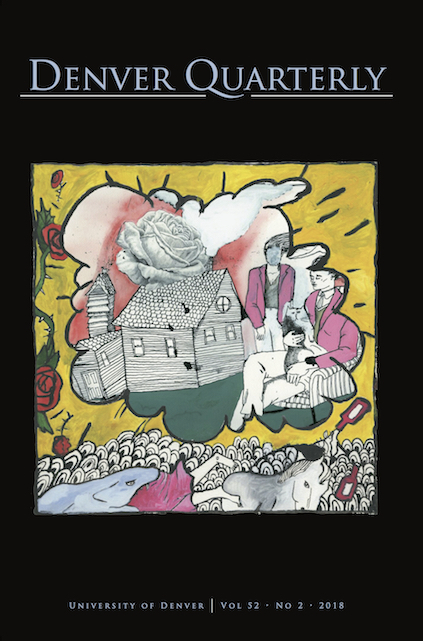 Lindsey Drager has stories forthcoming in Fiction International and Michigan Quarterly Review. She is also hard at work on a novel set to be published in 2019 which has her researching the discovery of Halley’s Comet, the Brothers Grimm’s revisions to “Hansel and Gretel,” and the fragility of information storage in the digital age. Kathleen Beres Rogers presented a paper about George Crabbe’s Ellen Orford and intellectual disability. She was able to present this to the department’s Research and Writing Colloquium and gained valuable feedback, and it is now under review at Romanticism. She continues to work on her book, Scorpions in the Mind: The Pathologization of Romantic Obsession, with the invaluable assistance of her graduate assistant, Mindy Buchanan-King. Anton Vander Zee’s article “Late Whitman: Critical Pasts, Critical Futures” will be published in Resources for American Literary Study. It tells a story of neglect and recovery related to how scholars have engaged Whitman’s late poetry over the past 100 years. 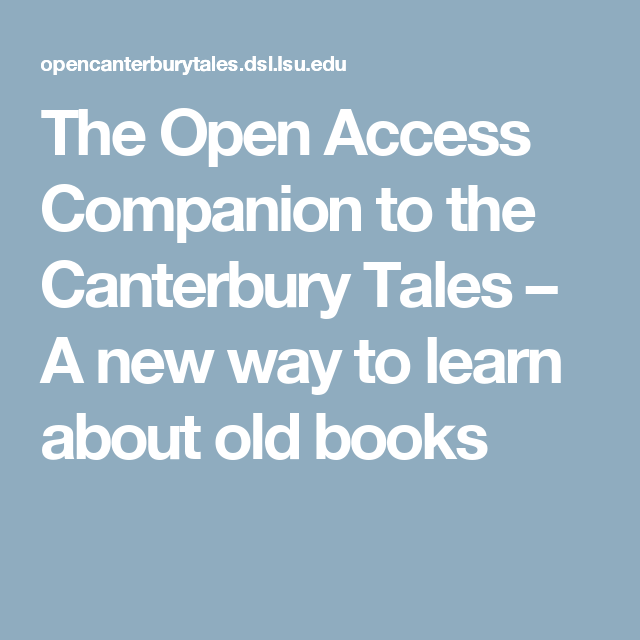 Susan Farrell completed in Spring of 2018 an essay on contemporary writer Jane Smiley for a volume called Twentieth Century and Contemporary American Literature in Context. This summer, she plans to work on an essay on Tim O’Brien that she was invited to write for the Handbook of the American Short Story. She will focus as well on reading novels and memoirs written by women about the recent wars in Iraq and Afghanistan, a first step in what she hopes will be her next book project.